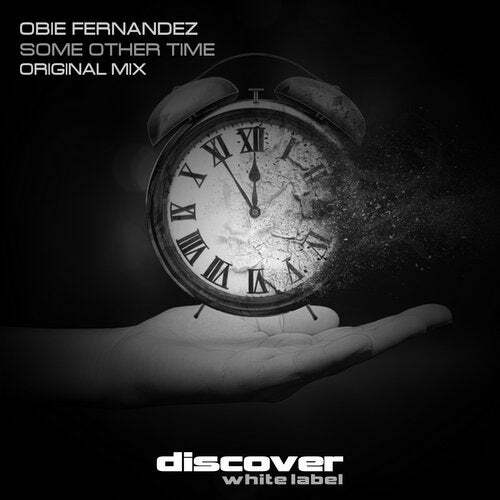 Discover White Label is very proud to present Some Other Time - the brilliant new single from Obie Fernandez. Tough as nails with a huge kick and thunderous bassline, Some Other Time kicks the door down from the word go, driving in unrelenting to style towards the breakdown which opens up into a strong riff peppered with vocal samples, FX and melodic runs. The kick back in returns the track to full velocity. Tough and uncompromising but most of all, it is tech trance at its very best!! !